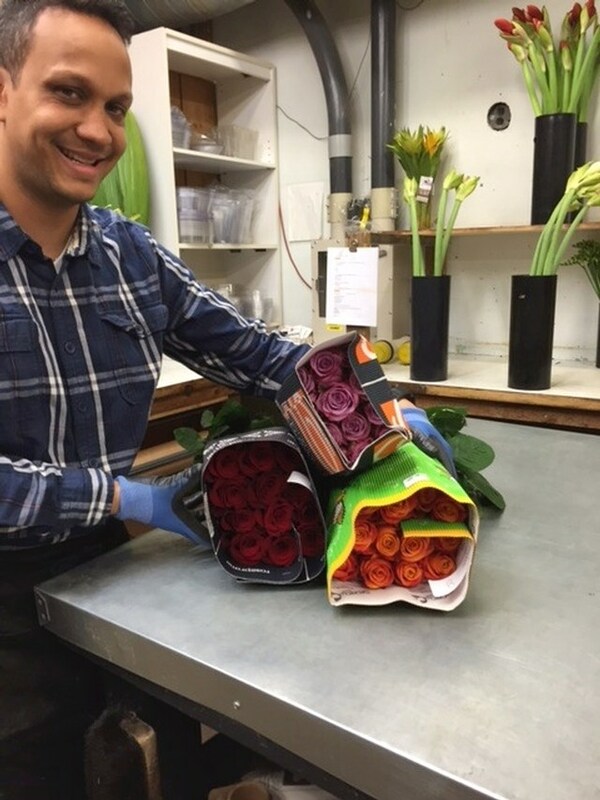 At Westmount Florist we pride ourselves with having the freshest quality flowers and will not accept anything less from our suppliers. Because the day of “love” is coming lets discuss roses only. 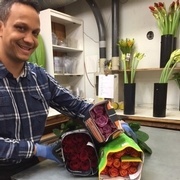 Once roses arrive at Westmount Florist the next process is the most important one for the roses. Remember they have been cut at the farms, packed and shipped via airplane to Montreal which could mean a few days without any hydration. This is why the first hydration process is crucial and we have that covered. 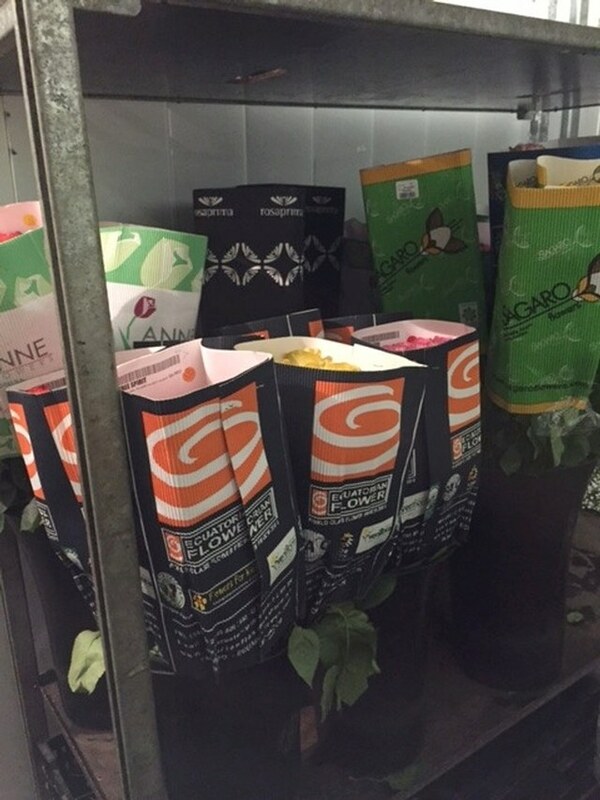 Our very efficient flower processor Jose has all the buckets ready that have been clean with a floral bucket cleaner. Next he uses the correct water temperature with a special processing solution that mixes through our taps so that the correct amount is measured. 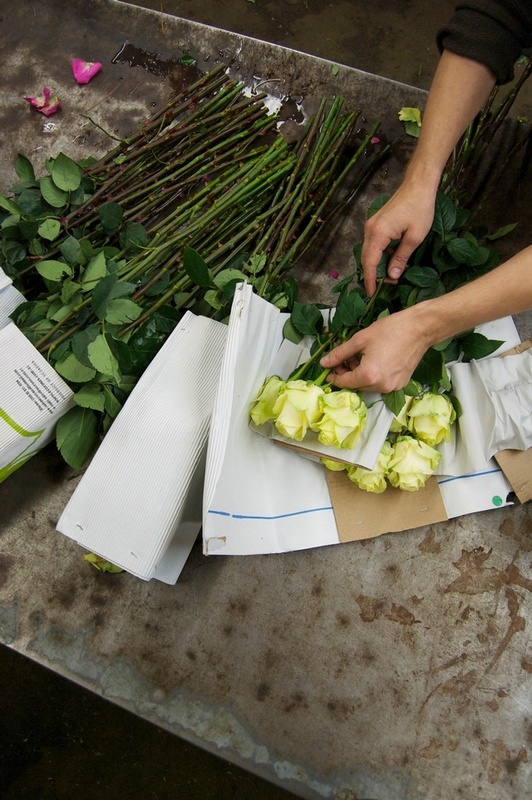 The roses come packed in quantities of 25 and are rolled with a protective cardboard around the tops to limit damage to the rose heads and all the foliage is left on by the farms. 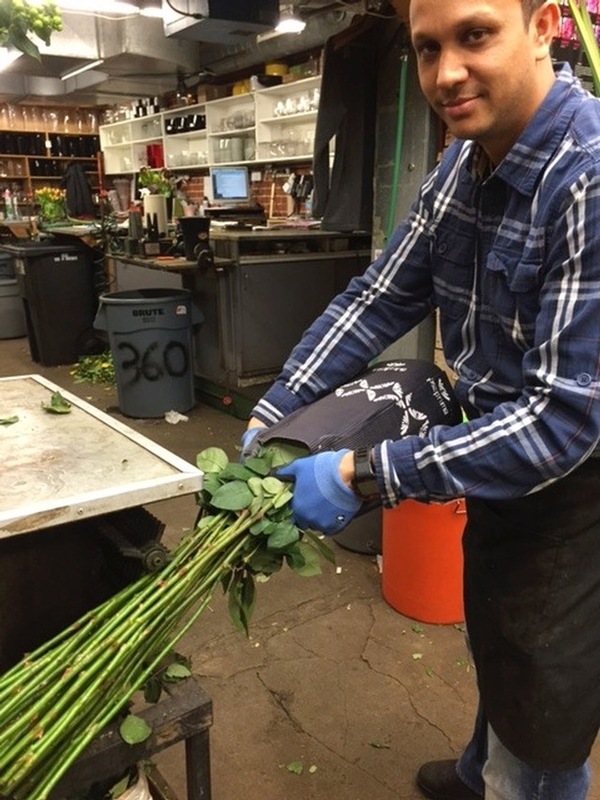 Jose then runs the stems through our “rose” stripper which removes the leaves and some thorns. He then dips the ends of the stems in another top secret solution and places the bunches in large clean buckets. 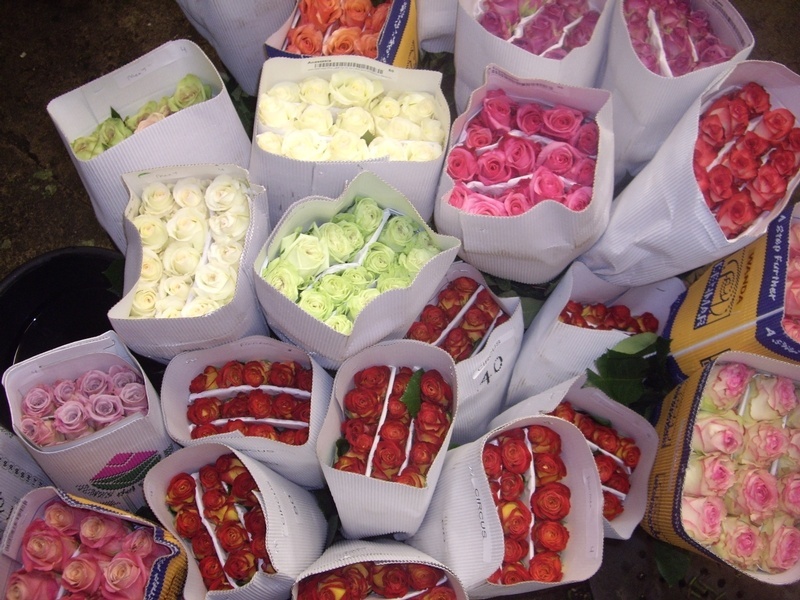 In addition all rose packs are labeled with supplier and date we receive which allows us to rotate our stock which is key If we have any problems with a variety of rose its easy to contact our supplier because of our labels. 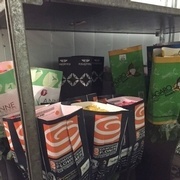 The large buckets are left out of our fridge for a few hours to hydrate then placed inside our large fridge to as we say “harden” up with the colder temperature. 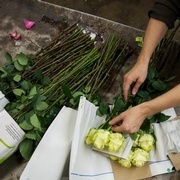 When they come out of the large buckets the roses are unwrapped and any unwanted thorns are then removed with a knife. It is important to note that any greens or thorns that will be below the water level will be removed but we do leave on thorns and leaves that are above the water level. 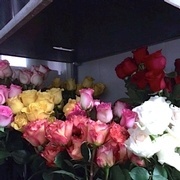 This is done so that no airborne bacteria can enter the stem of the rose and those cause blockage. 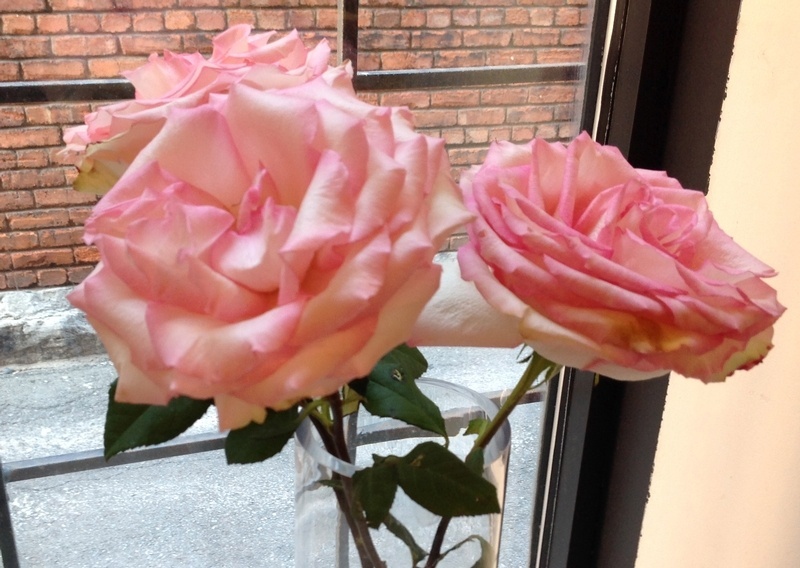 Follow these easy steps to ensure your roses last as long as possible. Prepare your clean vase with lukewarm water. Make sure water is to top of vase. 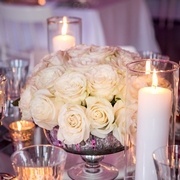 Remove water pics or Arrive Alive foam from base of roses. 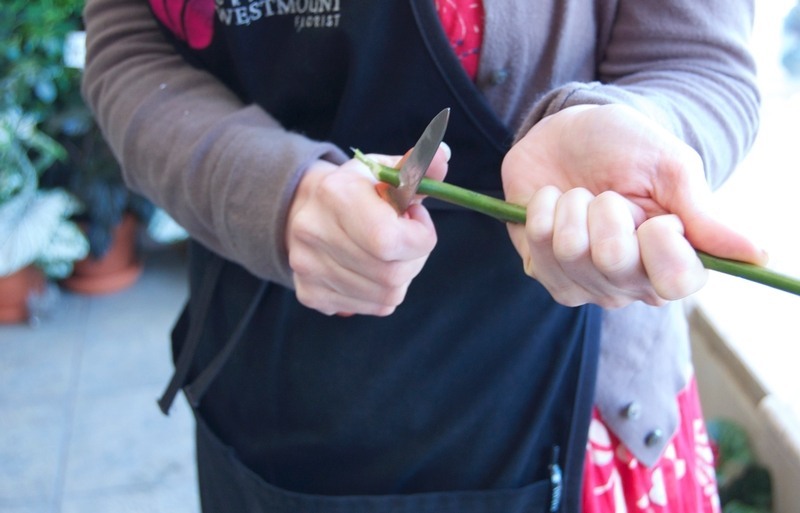 Cut ends of any greens you’ve received with roses and place in vase. 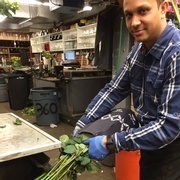 Cut end of each rose and place immediately in vase. 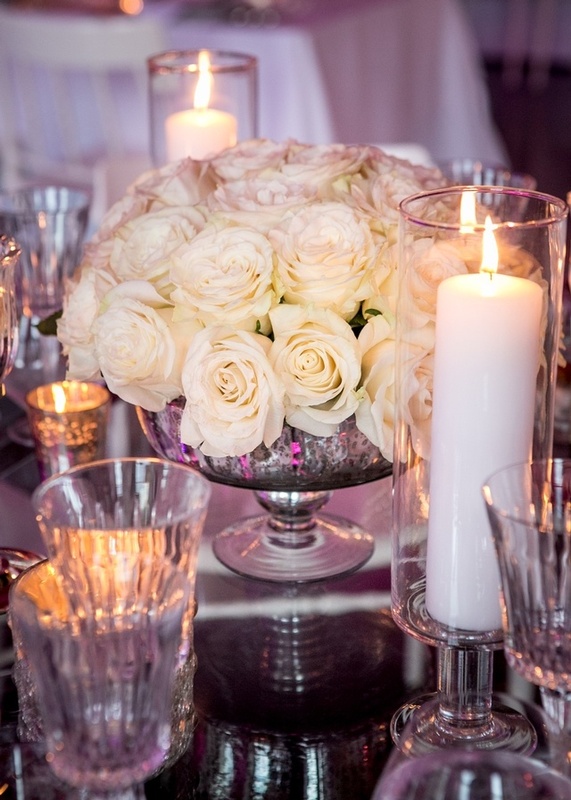 Do not cut a rose then let it sit on table before placing in your vase. 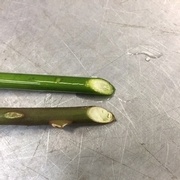 The end of the rose stem will seal up and create what we call a scab. These closed up roses will never be able to drink the water from the vase and the head of the rose will prematurely fall over. Each day top up the water in your vase ensuring it is always kept full. 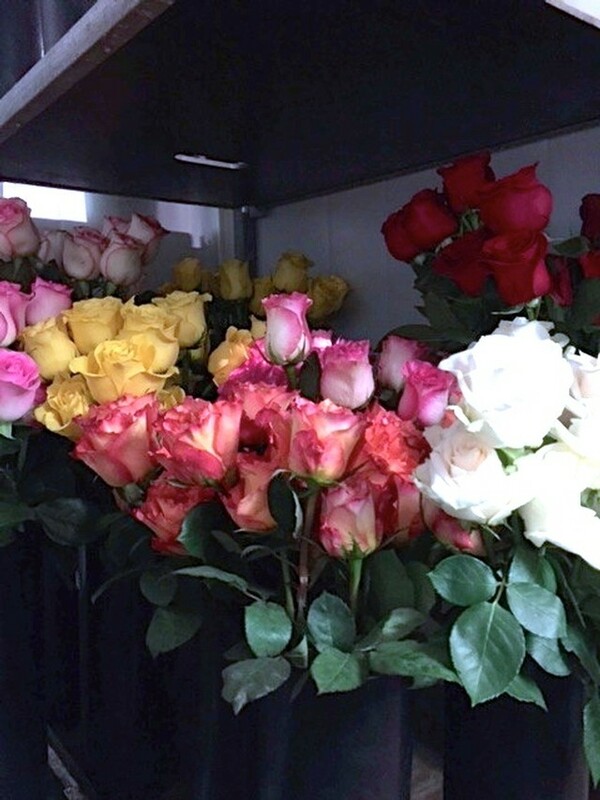 If you receive a vase arrangement of our roses please make sure to keep the vase full of water by adding each day to top it off. The only reason a rose head goes over is because it’s not getting water to the head. 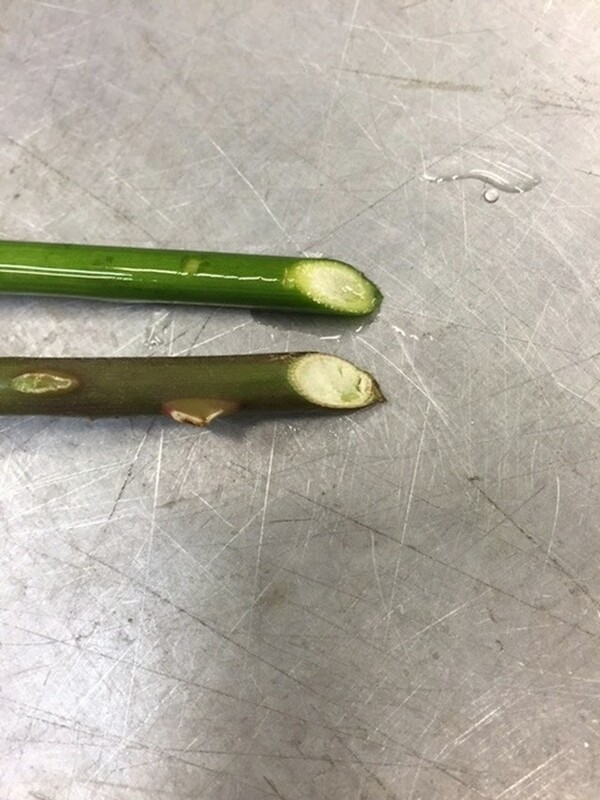 This could mean the end has a “scab”, bacteria has clogged the stem and water again cannot get to the head. To try and save your rose roll it in a piece of newspaper (or other paper) and cut the stem again before placing it in a tall vase of water. Wait about 12 hours and the head should be back up where it should be. Some clients have told us they roll them then lay it in their sink J I guess whatever works for you is great. When you properly arrange your roses from Westmount Florist they will last you one week and some varieties we’ve heard have lasted almost 2 weeks !!! 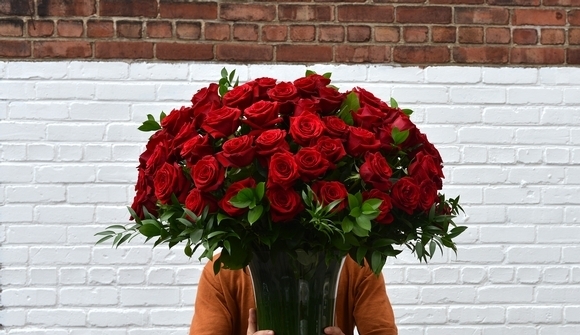 Do you have any special tips for roses ?? ?